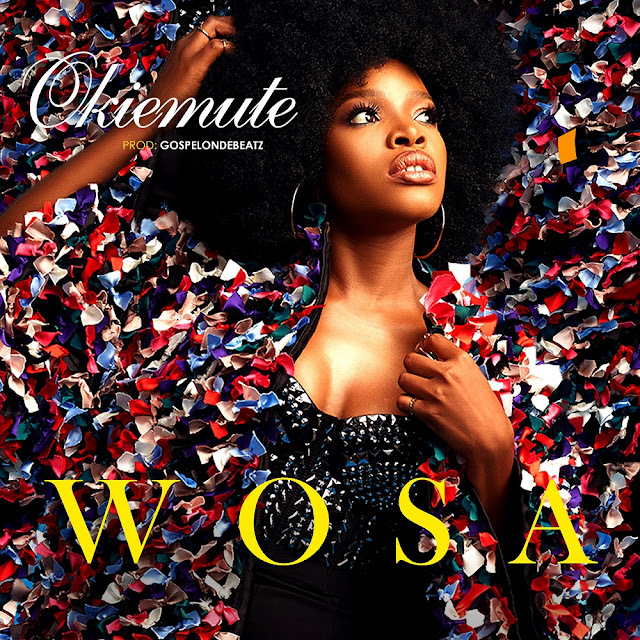 Project Fame winner Okiemute marks her birthday by releasing a brand new single titled "Wosa". Produced by hit-maker GospelOnDeBeatz; the energetic diva attacks with a fiery uptempo afrobeats fest that will shake the pillars of your body. "Wosa" arrives after the success of her last outing "African Wonder", as she seeks to dominate the African music-sphere. Check on it and wish Okiemute a Happy Birthday!